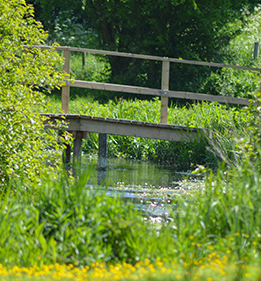 There are many ways to get involved with the Kennet Catchment. Riverfly monitoring is a national scheme training individuals and groups to monitor invertebrate life to check for pollution. ARK is the Riverfly Partnership hub for the Kennet Catchment, running Riverfly Partnership accredited Riverfly Monitoring Workshops. We have over 50 actively monitored sites on the Kennet giving us an up to date picture of the health of the river.